Not long ago, humans were unaware of the importance of vitamins, minerals, enzymes and more. This lack of knowledge led to certain diseases such as scurvy (vitamin C deficiency), anemia (low iron) or rickets (lack of vitamin D). Today, what you eat may seem like a normal diet but you could be robbing your body of essential nutrients without even knowing it. Even if you take a multi-vitamin, you are still potentially missing the imperative, natural compounds found in wholesome foods or high quality supplements. As a result, just like past occurrence, even in these contemporary times you could be giving disease an opportunity to thrive. One disease that may be linked to a B vitamin deficiency is the development of macular degeneration. Although the AREDS (Age-Related Eye Disease Study I & II) set the gold standard for preventative supplementation, other deficiencies are continually showing up as potential threats to healthy vision. 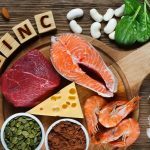 As macular degeneration and especially age-related macular degeneration (AMD) is the number one leading cause of blindness in America today, B vitamin nutrient deficiencies should be addressed. 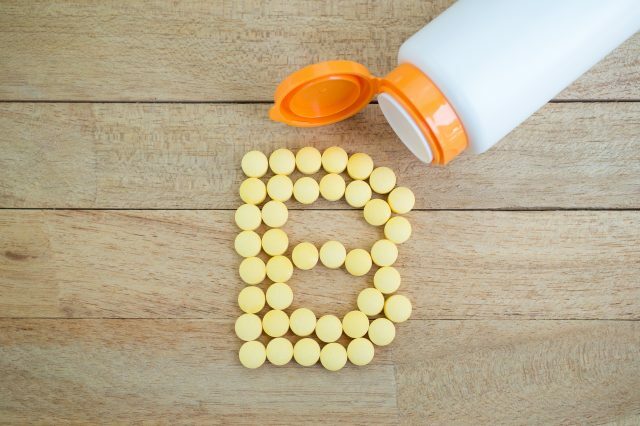 Now, B vitamins may also help prevent macular degeneration. According to several studies, a deficiency in B12, as well as some other B vitamins, could lead to AMD. There are a variety of foods you can get a good B vitamin fix from. In addition, supplements can also be used to maintain proper levels. Either way, when it comes to preventing macular degeneration, keeping your B vitamins in check is essential. B vitamins are water soluble which means it is imperative that you replenish it daily as it will not store in your system. Therefore, in addition to eating the right kind of foods, a supplement is a surefire way to get your B’s. Supplements can be in many forms with some as simple as dissolving under your tongue. This sublingual delivery is highly effective as it surpasses your digestive tract and is absorbed through microscopic capillary walls to immediately enter your bloodstream. Take the time to determine if you are deficient in B vitamins. Check for possible symptoms and then talk to your naturopathic doctor or conventional physician. Confirm any deficiency and prevent macular degeneration by starting a B vitamin protocol.